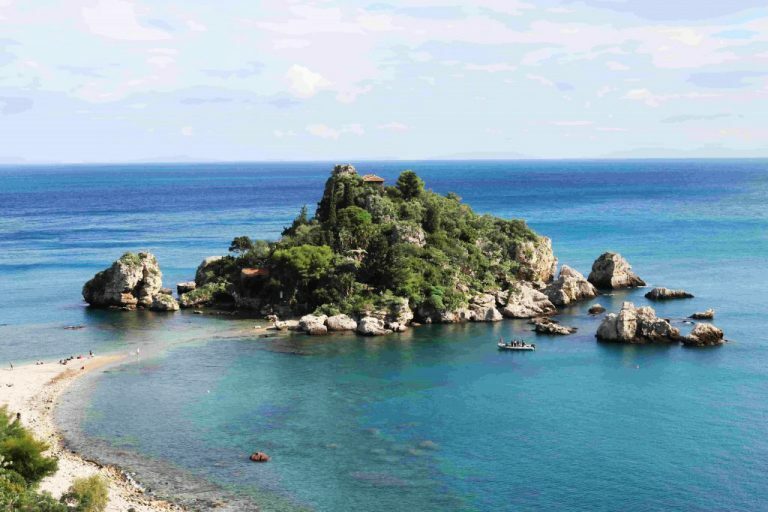 Taormina, Sicily. In the weekend of 22nd and 23th of April, we kicked off the season with an introduction into scuba gear during the SCUBAPRO Event and organized a PADI Member Forum, presented by PADI regional manager Fabio Figurella, where PADI Instructors of South Italy gathered together to listen to the latest news within PADI. During the SCUBAPRO EVENTs, our customers have the possibility to test the newest scuba gear of SCUBAPRO. This time, they had the chance to dive with the newest BCD, the Hydros Pro, while wearing the latest model of the semi-drysuit, the Nova Scotia, and testing several regulators, like the MK25evo, MK11evo, plus using a dive computer like the Chromis or Mantis. During the dives our customers completed the DSMB Specialty with PADI Instructor Amy. DSMB means Delayed Surface Maker Buoy. Deploying a Surface Marker Buoy from a depth can increase safety of a diver a lot since it allows people on shore or boat to identify the location of an ascending diver. Another important point is to alert boat traffic to the presence of a diver. For the diver it could be a useful tool to provide a visual reference while ascending. During the two dives the students practised with their DSMBs and reels to get used how to deploy the SMB and continue the dive, making a safety stop and ascend while holding it. After the dives we had a delicious lunch provided by restaurant Pizzichella, located just next to the Isola Bella in Taormina. A successful day! The next day, after a wonderful day with Scuba Diving School Baia Verde Catania, in the evening it was time for the PADI Member Forum in the ATAHOTEL Naxos Beach in Giardini-Naxos. 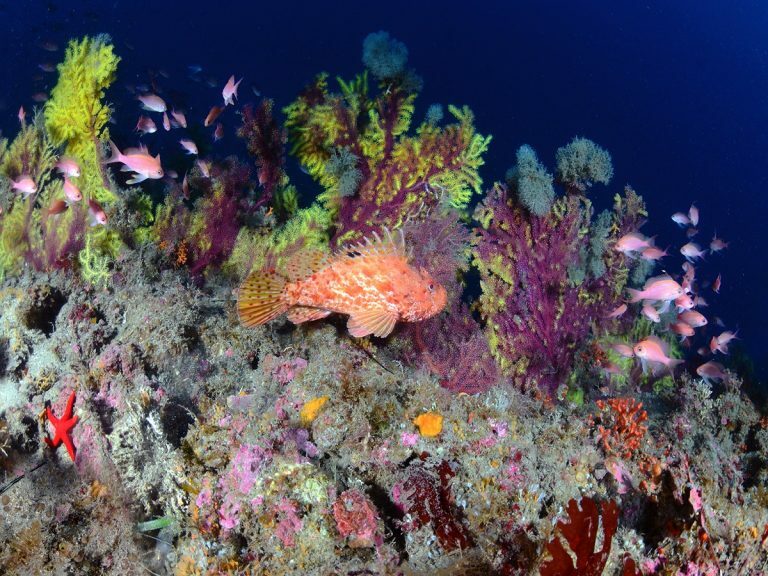 Dive professionals from all South Italy and Sicily gathered to listen to the latest developments of PADI, like the new Advanced Open Water Diver Course and the Project of ‘Scuola D’amare’ which aims to introduce students to the sea, marine biology and diving. After this successful event, it was time to get to know each other a bit better during the ‘aperitivo’ organized by the hotel. At the end of the Member Forum, Sea Spirit got the certificate of ‘Professional Image Evaluation 2017’ of which we are really proud to receive from PADI! All in all a good start of the season! 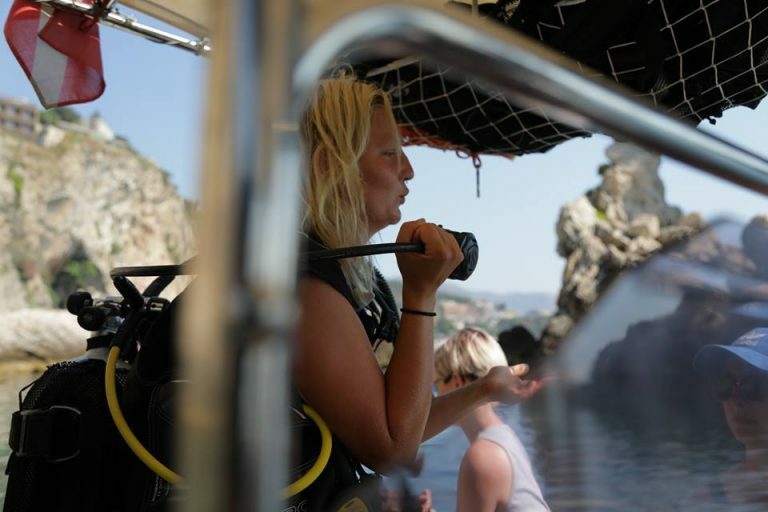 We are ready to welcome our customers for fundiving, PADI Courses and snorkeling at the Isola Bella Marine Park in Taormina! Stay tuned for more news from Sea Spirit!